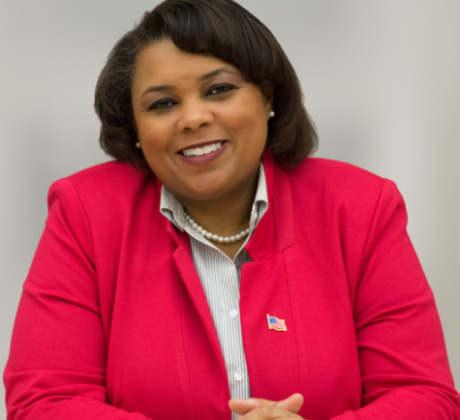 Vangie Williams prevailed Tuesday night in the Democratic primary election for the Virginia 1st Congressional District, which includes Stafford, Fredericksburg, portions of Spotsylvania, the Northern Neck and on to Hampton Roads. Williams went up against Prince William County’s John Suddarth and Stafford County’s Edwin Santana Jr., in the race. Williams prevailed by 11,001 total votes (39.91 percent), with Santana pulling in 9,020 votes (32.72 percent) and Suddarth walking away with 7,546 votes (27.37 percent), according to unofficial results from the Virginia Department of Elections. If Williams makes her way to Congress, she will be the first black woman to represent Virginia in the House of Representatives.